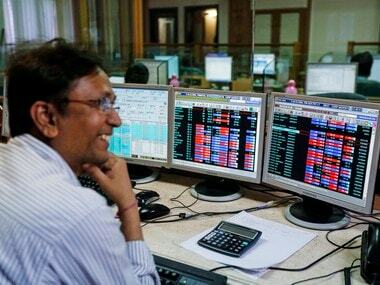 Mumbai: The market notched up its biggest single-session rally in about three weeks today to end above the 26,000-mark as the Sensex rebounded by over 406 points after Finance Minister Arun Jaitley underlined the need to have globally compatible tax rates to broad-base the economy. He has also gone to great lengths to soothe market nerves that the government has no intention to impose tax on long-term capital gains on share earnings. The broader NSE Nifty too rebounded from a 7-month low that was hit yesterday as it went past the 8,000-mark. 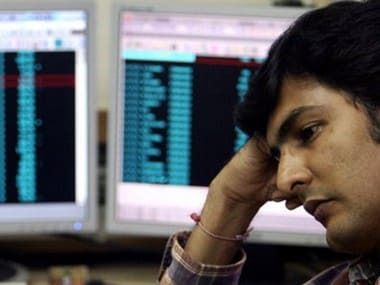 The benchmark Sensex opened higher and closed at 26,213.44, a gain of 406.34 points, or 1.57 percent, its biggest single-session rally since December 8 when it had gained 457.41 points. It had dropped 233.60 points yesterday, hit by talk of higher taxation after Prime Minister's remarks on securities market. The NSE 50-share Nifty recovered 124.60 points, or 1.58 per cent, to end at 8,032.85 after moving in a range of 8,044.65 to 7,903.70. The shares are expected to remain volatile due to the expiry week and impact on earnings due to demonetisation still remains a big unknown. 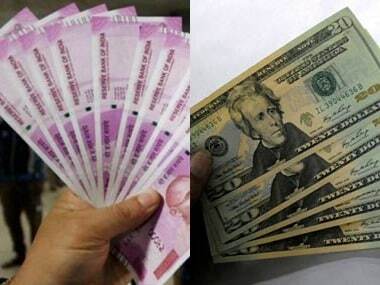 The rupee gave some anxious moments, which weakened and again breached the 68-mark against the dollar in the day. "Market witnessed a broad-based relief rally today, supported by finance minister's comment on competitive tax structure compared to yesterday's interpretation of possible capital gain tax," said Vinod Nair, Head of Research, Geojit BNP Paribas Financial Services. "... what you need is a broader base of economy for which you need a lower level of taxation. You need to manufacture products and provide services which are more competitive in character and therefore, your taxes have to be globally compatible," Jaitley had said earlier. A higher opening in Europe and a mixed closing at other Asian markets too influenced market direction. The recovery in the beaten-down pharmaceutical, FMCG, metal and oil and gas stocks fuelled the upmove. 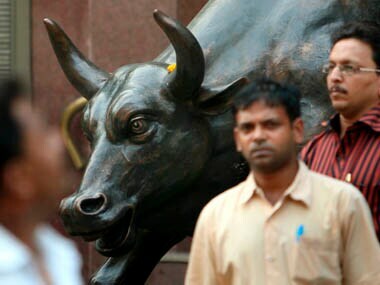 Out of the 30-share Sensex pack, 29 ended higher. ITC scored the most by surging 4.02 percent, followed by Tata Steel (3.23 percent), Adani Ports (2.87 percent), ICICI Bank (2.25 percent) and Lupin (2.13 percent). 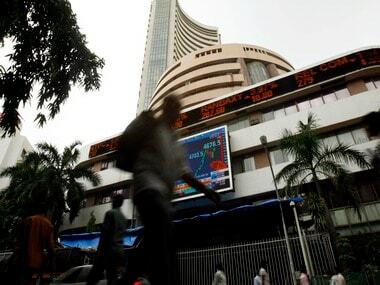 FMCG went up by 2.55 percent, followed by metal 2.46 percent, consumer durables (2.05 percent) and healthcare (1.73 percent). In keeping with the overall trend, broader markets saw buying by retail investors, which helped mid-cap and small-cap indices move up by 1.71 percent and 1.49 percent, respectively. Meanwhile, foreign funds net sold shares worth Rs 1,095.04 crore yesterday, as per provisional data. Overseas, Europe traded higher as key indices like Frankfurt, Paris and London's FTSE rose up to 0.14 percent. Asian stocks ended mixed, with Japan's Nikkei rising 0.03 percent and Shanghai Composite shedding 0.19 percent. Hong Kong remained closed today for a public holiday.